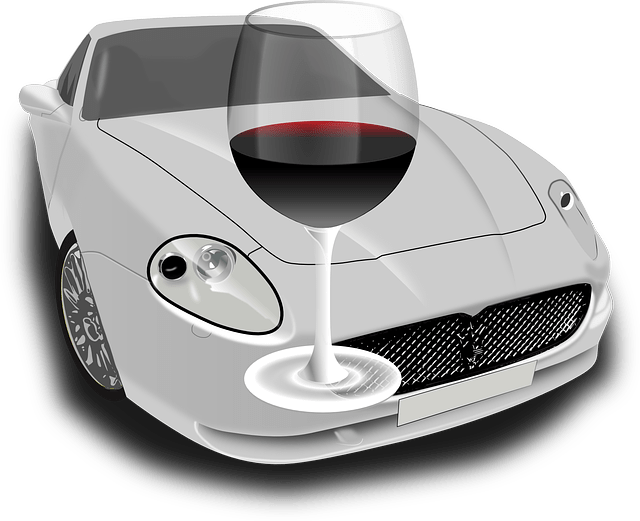 So, you got a DUI, which in Utah is not a difficult thing (Women — did you have a glass of wine with dinner?) and now the court has ordered you to get a drug and alcohol assessment. Ugh! Where do you begin? Well, first of all, take a deep breath. A drug and alcohol assessment does not need to be a painful experience. In fact, if you’ve ever had a session with a mental health provider you may experience many similarities. You will meet with both a Substance Abuse Counselor and a Master’s level Clinician. The Substance Abuse Counselor (also known as a SUDC) will talk to you about your substance use history and how you are coping with current stressors in your life. She may also give you questions from a specific instrument (or test — but don’t let that scare you, there is no studying necessary) to help determine what level of risk you carry. This may sound scary but, in fact, this information is really valuable when she introduces you to the therapist and you all discuss what happened, what led up to that event and how you are currently managing. For some people, this is all they are looking for and a report can be written up and sent to the judge. For others seeking to make positive change in their lives the process can be take further. Together you talk about a plan with your SUDC and therapist. When you begin to understand what went wrong, how to fix it and are given the tools to do so you can begin to feel empowered as you take your life back. Accountability is a tough building block, but it is one of the most fundamental and often one of the strongest as it provides an incredibly strong foundation for positive change. If you live in Utah and are interested in more information about Court ordered Drug and Alcohol Assessments please call us at 801–407–9998 and we’d be happy to assist you.